What Is the Degree of a Polynomial Function? 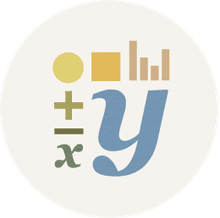 A degree in a polynomial function is the greatest exponent of that equation, which determines the most number of solutions that a function could have and the most number of times a function will cross the x-axis when graphed. Each equation contains anywhere from one to several terms, which are divided by numbers or variables with differing exponents. For instance, the equation y = 3x13 + 5x3 has two terms, 3x13 and 5x3 and the degree of the polynomial is 13, as that's the highest degree of any term in the equation. In some cases, the polynomial equation must be simplified before the degree is discovered, if the equation is not in standard form. These degrees can then be used to determine the type of function these equations represent: linear, quadratic, cubic, quartic, and the like. Polynomial degree greater than Degree 7 have not been properly named due to the rarity of their use, but Degree 8 can be stated as octic, Degree 9 as nonic, and Degree 10 as decic. 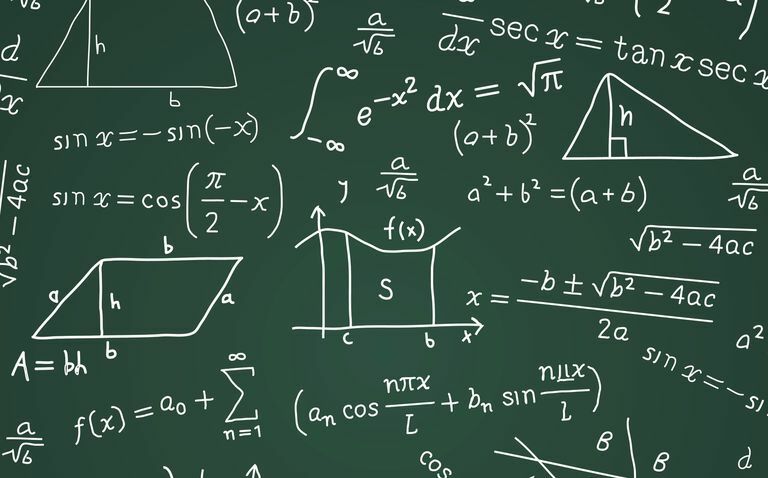 Naming polynomial degrees will help students and teachers alike determine the number of solutions to the equation as well as being able to recognize how these operate on a graph. The degree of a function determines the most number of solutions that function could have and the most number often times a function will cross the x-axis. As a result, sometimes the degree can be 0, which means the equation does not have any solutions or any instances of the graph crossing the x-axis. In these instances, the degree of the polynomial is left undefined or is stated as a negative number such as negative one or negative infinity to express the value of zero. This value is often referred to as the zero polynomial. The meaning of these degrees is important to realize when trying to name, calculate, and graph these functions in algebra. If the equation contains two possible solutions, for instance, one will know that the graph of that function will need to intersect the x-axis twice in order for it to be accurate. Conversely, if we can see the graph and how many times the x-axis is crossed, we can easily determine the type of function we are working with. What Exactly are Quadratic Functions? What are the Zeros of a Quadratic Function? What Formula Generates the Bell Curve in Statistics? What Is a Scatterplot and How Is It Used in Statistics?